Copyright (c) – Zetima Inc. 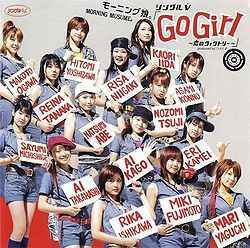 Distributed By – Sony Music Entertainment (Japan) Inc.
Approx. 18 mins., Color, 4:3.